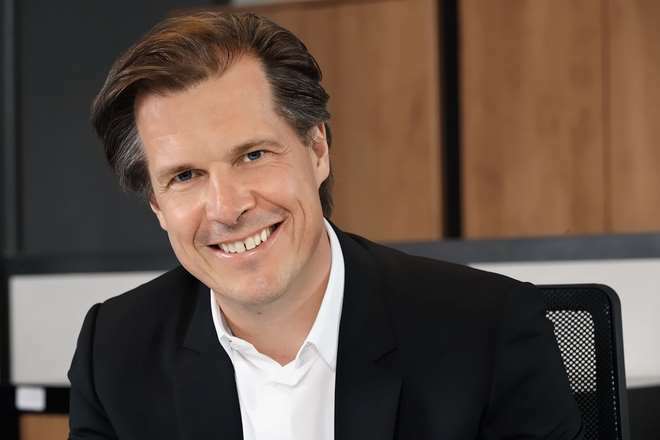 Econocom, a European player specialising in the digital transformation of organisations, announced today Robert Bouchard’s appointment as Chief Executive Officer of the group. He succeeds Jean-Louis Bouchard, who founded the group and will continue as Chairman of the Board of Directors. In addition to running various entrepreneurial activities in the restaurant and digital infrastructure service businesses, Robert Bouchard joined the Econocom Board of Directors in 2009. He became Vice Chairman in 2015 and was appointed Chairman of the Group’s Audit Committee the same year, where he served for two years. In 2016 he took on an operational role and was appointed COO of Econocom in 2017. As head of all the Group’s operations, he successfully completed the “Mutation 2013-2017” strategic plan. Jean-Louis Bouchard, founder of Econocom Group, will stay on as Chairman of the Board of Directors.